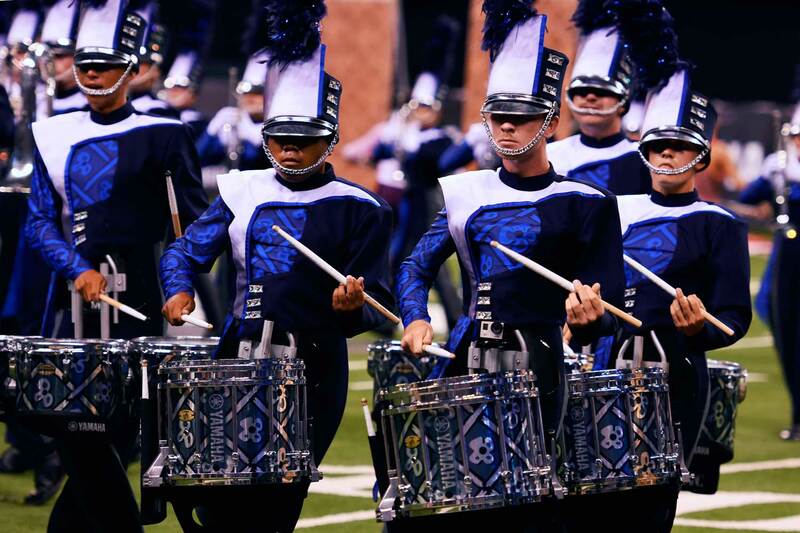 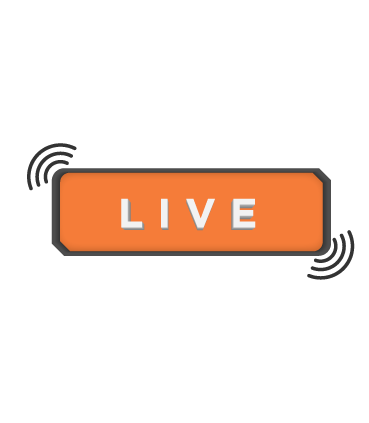 From modest beginnings four decades ago, Drum Corps International (DCI) has developed into a powerful, nonprofit, global youth activity with far-reaching artistic, educational and organizational influence. 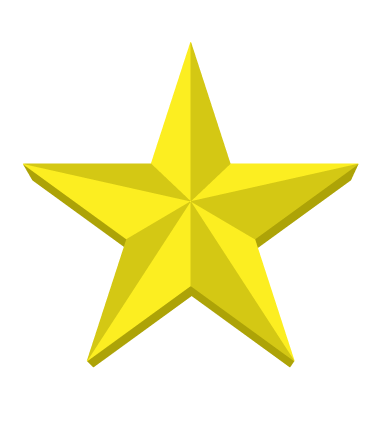 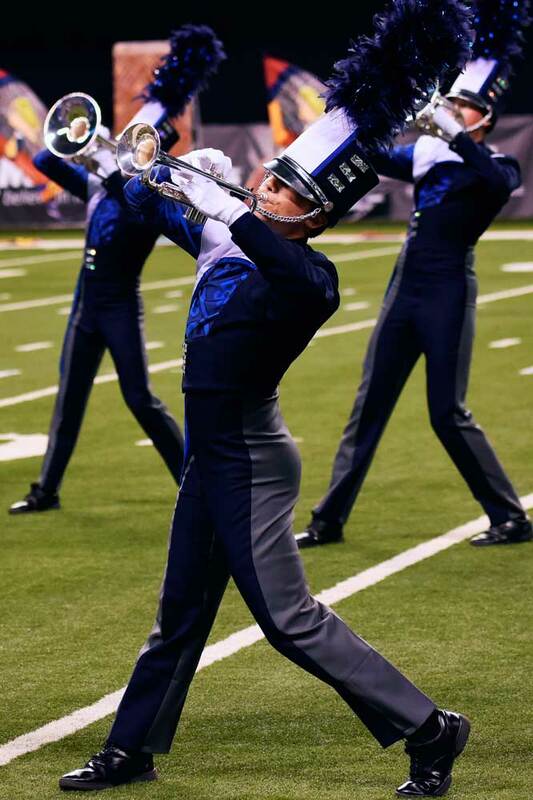 Founded in 1964, Blue Stars was the silver medalist at the 1972 Drum Corps International World Championship, finishing just over a half a point away from winning the inaugural event. 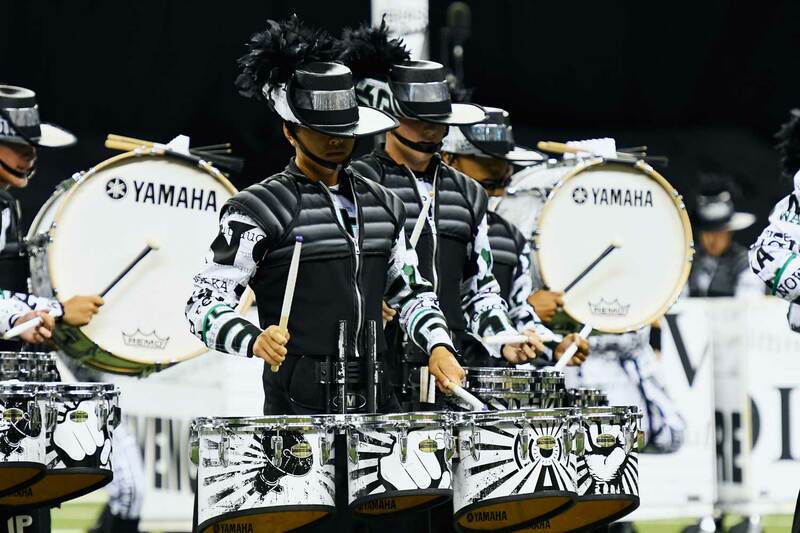 Competing as an Open Class unit for much of the late 1980s, ’90s and early ’00s, the corps won the World Championship title in its class in 1989, 1993, 2001 and 2003. 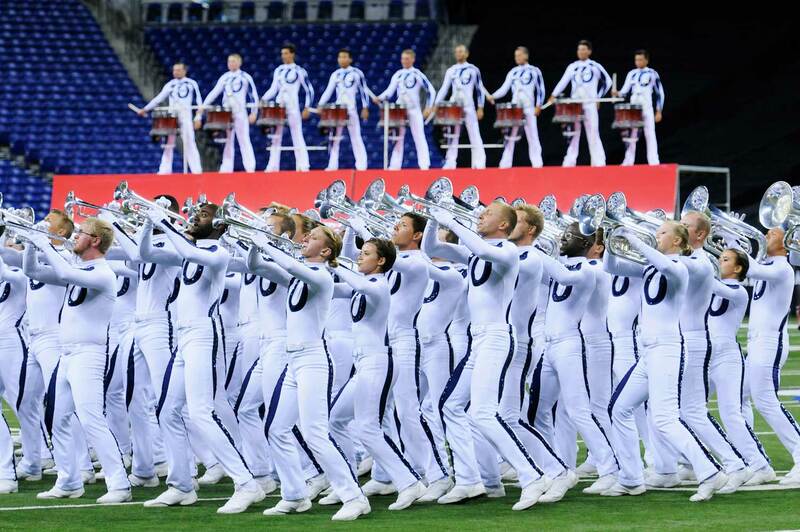 Blue Stars began competing in the World Class ranks again in 2006. 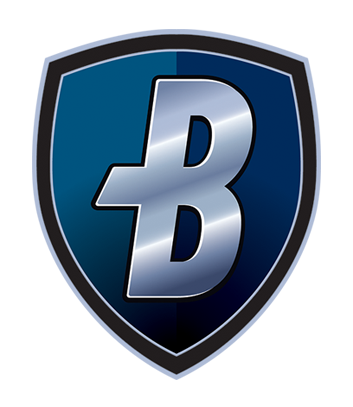 The Bluecoats organization was founded in 1972 as an outreach program of the Canton, Ohio Police Boys’ Club. 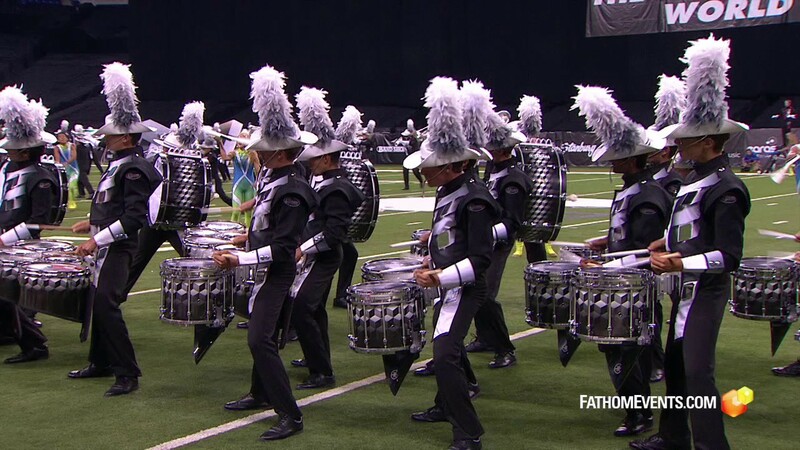 The corps’ name was chosen in tribute to the city’s retired police officers. 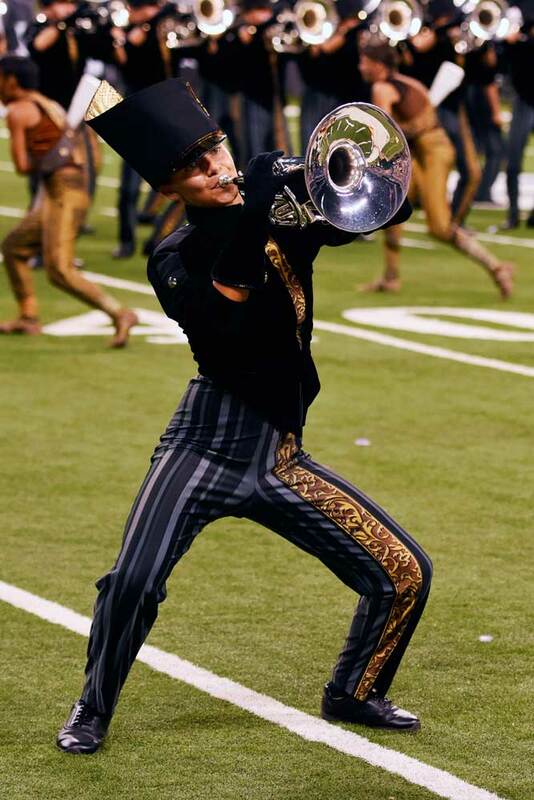 Making its competitive debut in 1974, fans traditionally welcome the corps to the field with a signature cheer of “Bloo!” The corps has finished in eighth place or better since 2001, earning silver and bronze medals over the last two summers respectively. 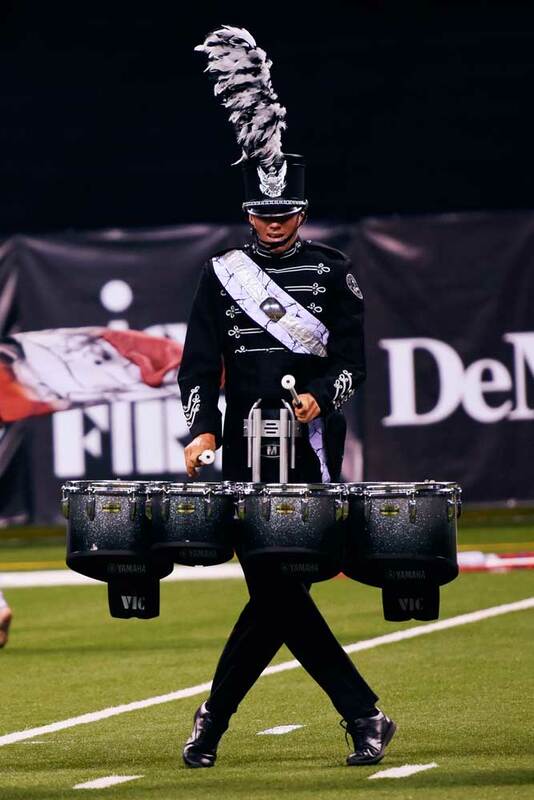 Scoutmaster Don Warren founded the Cavaliers in 1948 as Boy Scout Troop 111 Drum and Bugle Corps. 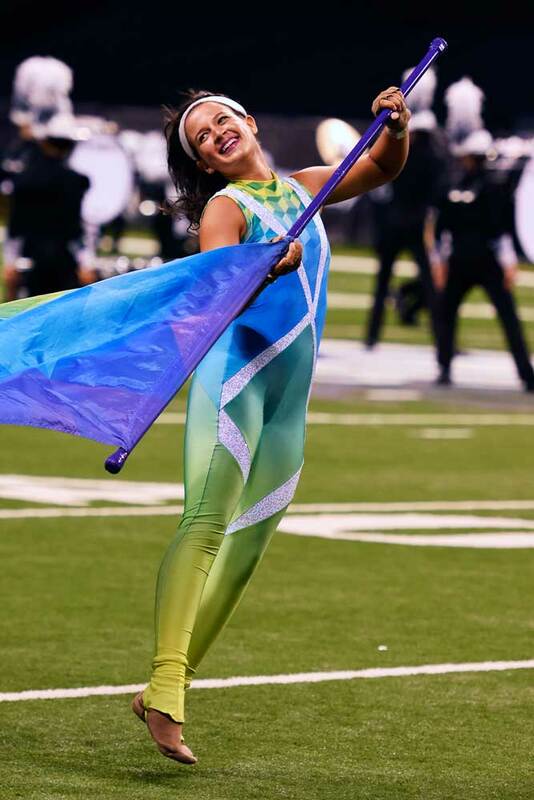 Long nicknamed the “Green Machine,” the all-male corps’ trademark geometric drill routines and aggressive color guard work make them instantly identifiable. 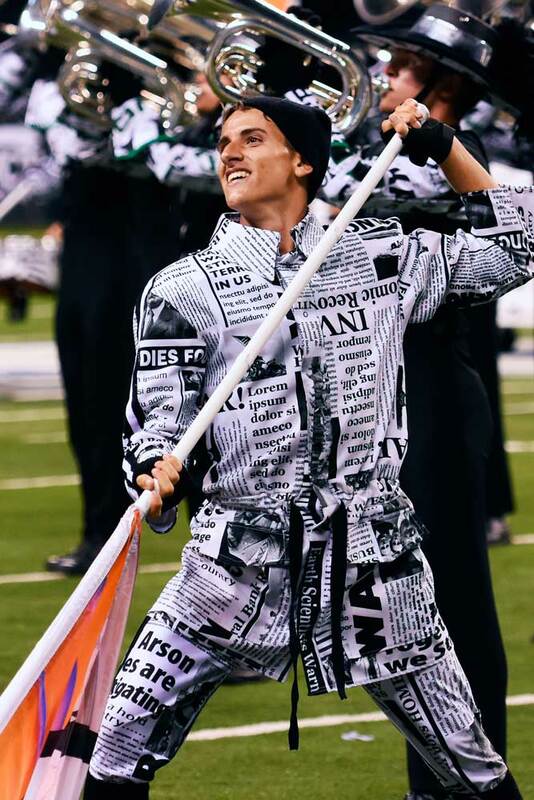 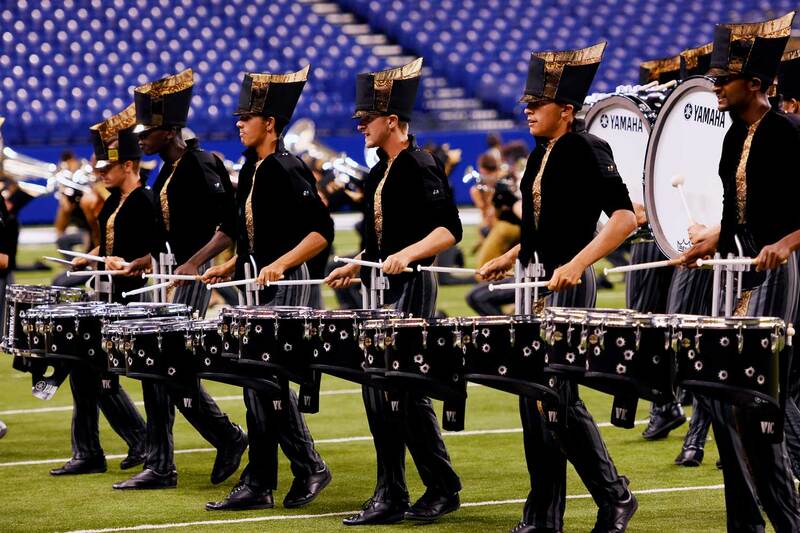 The Cavaliers have won seven DCI World Championship titles since 1992, most recently in 2006. 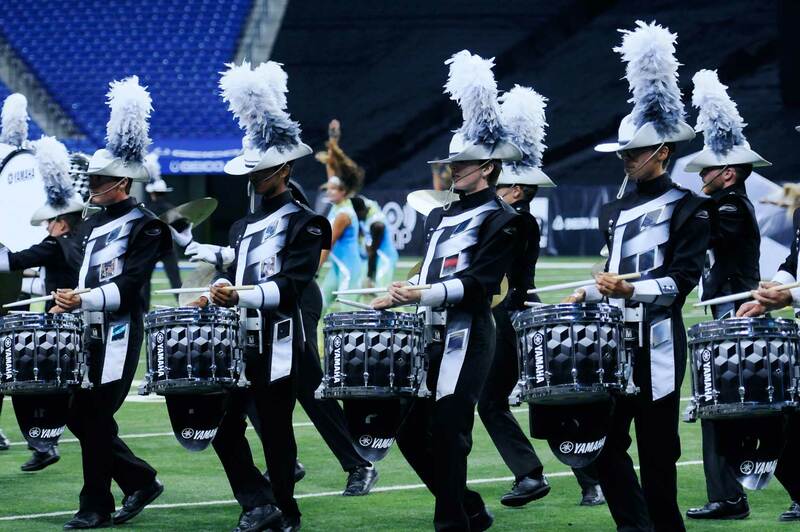 Crossmen first took the field in 1975 as a successful merger between two smaller suburban Philadelphia corps, the Keystone Regiment and the 507 Hornets. 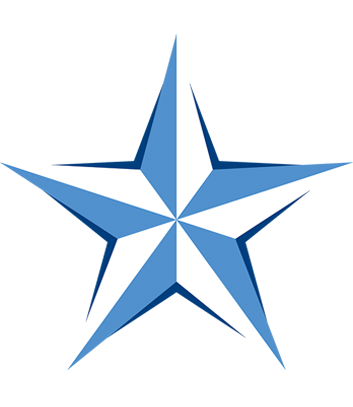 As an east coast organization since its founding, the corps moved its operations cross-country to San Antonio in 2006. 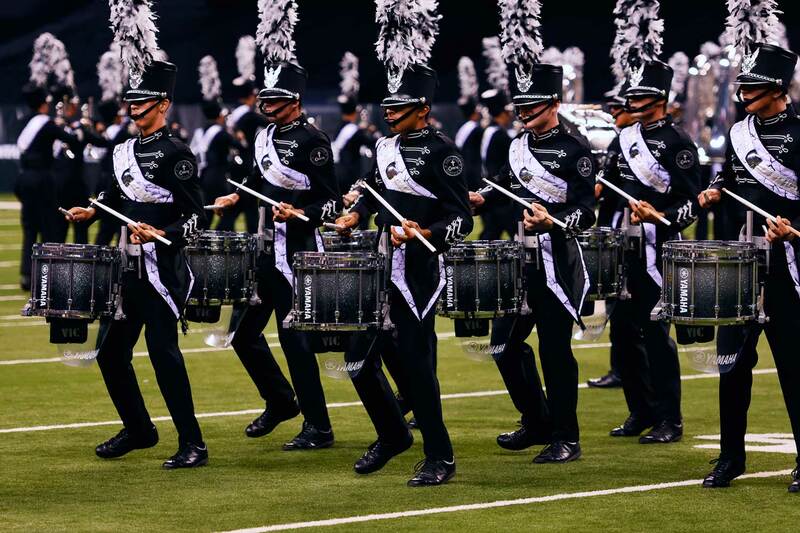 Crossmen has been a Drum Corps International World Championship finalist 25 times. 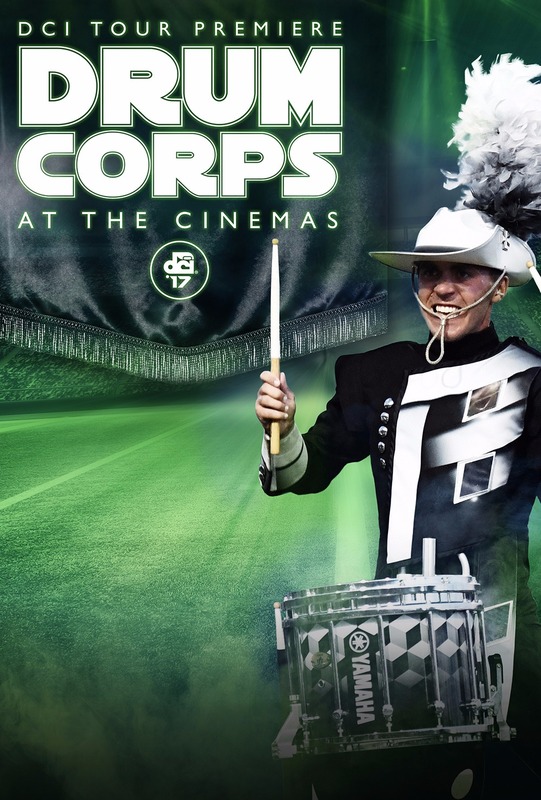 Who's going to the movies with me for #DCI2017 this June?